March 25th 2019. 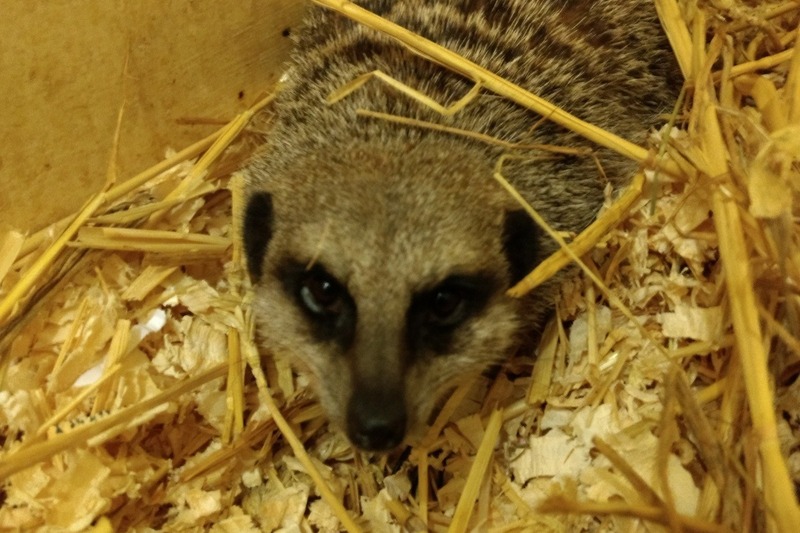 Fire broke out in one of our enclosures, we lost animal lives we cared for, and enclosures we worked hard to construct. Gentleshaw has been providing a home for rescued animals since 1993. Unwanted, mistreated animals can find a home here. Many of our residents are from welfare seizures and cruelty cases. Some carrying mental or physical scars from their previous lives. The fire stole the lives of our family of fruit bats, a colony started with Cleo, a fruit bat found being kept in a kitchen cupboard, our trio of Sulcata tortoise , Thelma and Louise who were welfare cases and Todd, who needed a new home. 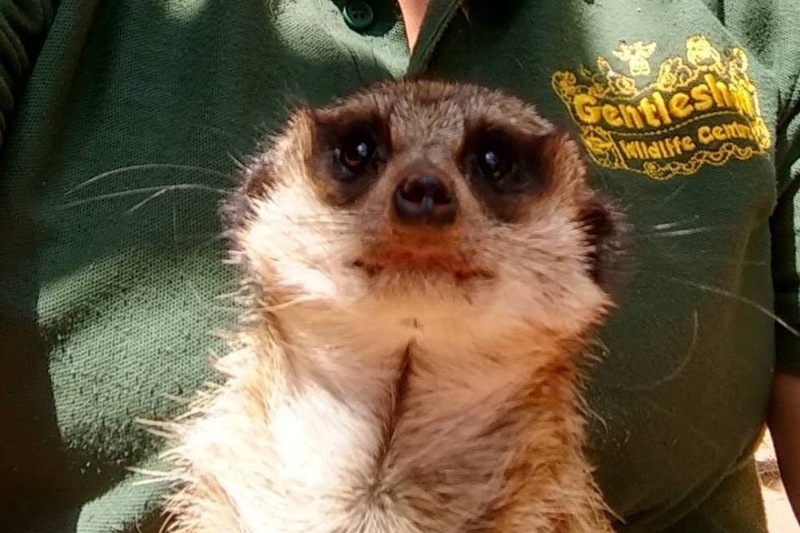 We also lost Basil, a meerkat, who’s previous home used him as a prop. He lived in a cat carrier. Basil and mate Sybil had never been outside, been able to dig or forage for insects before they arrived at Gentleshaw almost 7 years ago. 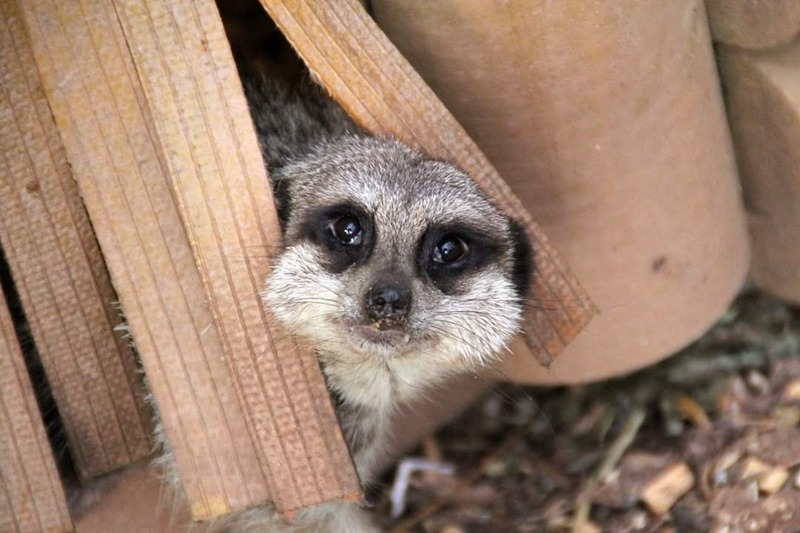 After much fundraising, an enclosure was built allowing them to finally be able to be meerkats , shortly after they arrived as emergency rescues. Sybil survived the fire, always more sensitive than laid back Basil, she choose to move outside to safety. Basil, heart breakingly , did not. The fire completely destroyed Sybil’s home, along with that of our wild and savannah cats. The cats moved away and the wonderful firemen, kept them safe. They are currently in a temporary enclosure. As a registered charity, we spend all funds raised on the sanctuary . Improving enclosures, vet fees, animal feed. Our wonderful band of volunteers care for the animals 365 days a year. After the the initial shock, and on going heart ache from loosing our animals, we are dusting ourselves off and trying to re build what we have lost, so we can can continue our rescue work. 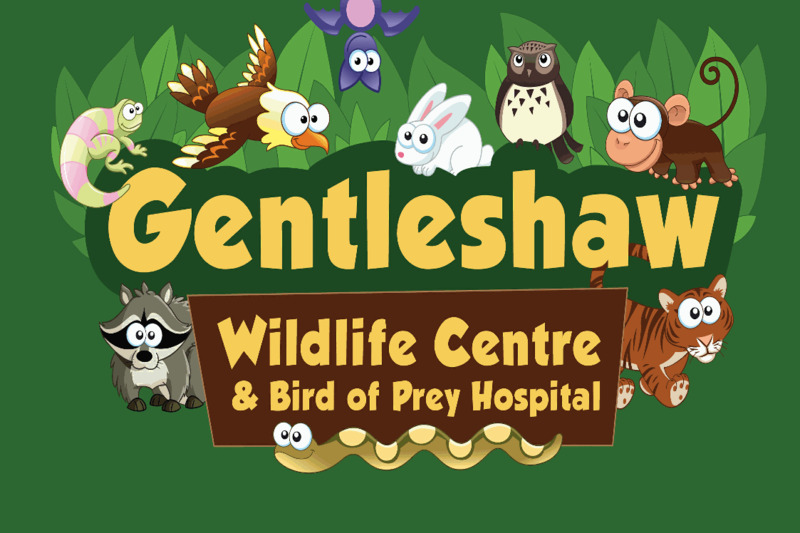 More information about Gentleshaw Bird Of Prey Wildlife Hospital: Rehabilitation of wild, injured birds of prey. 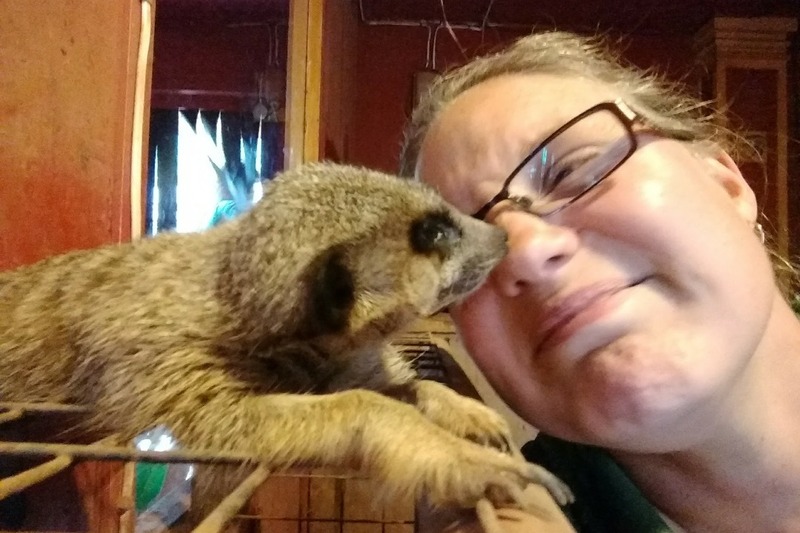 Sanctuary for rescued, re homed or mistreated captive bred exotic animals including birds of prey, reptiles, primates, emus, raccoons. Oh my goodness! I can't quite believe everyone's amazing generosity. Target hit!! Thank you from the bottom of my heart. We can now look at not only replacing the lost enclosures but improving some of our original ones, which was put on hold due to the fire damage. Thank you, every one of you, for every single penny. Follow our Facebook page to keep updated , see where your money is going and watch the rebuild that you have made possible. Getting close to the target. Everyone has already given so much. It's the cold hard fact that money won't bring back those we have lost, but it will help us to re build and provide homes for other rescue animals. If we can raise the funds . Another picture of Basil, he was an endearing little guy, who, despite his previous life, loved the company of humans. A week since our world was rocked. A new feeling of hope now creeping in. Plans are now being made, tree surgeons due next weekend and a sense of normality coming back. Thank you so much ,each and everyone of you, for all the overwhelming support. With love from all at Gentleshaw. Amazing news , we think we have found Sybil a new friend. We are looking at getting them together sooner rather than later. We have temporary accommodation for them whilst we build a new home. Stay tuned ! Thank you for the continued sharing, we might just make our target. Picture of our beautiful Basil peeking outside .